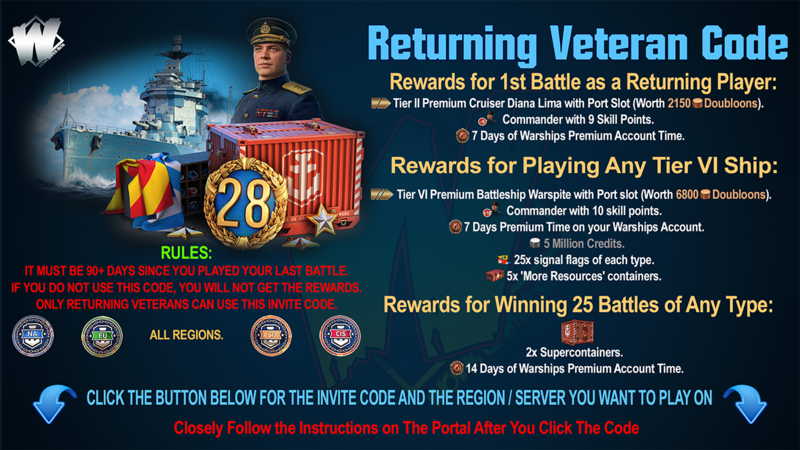 Home » balance , cruiser , development , stats , world of warships » World of Warships ST - German Cruisers Hindenburg and Roon Nerf. 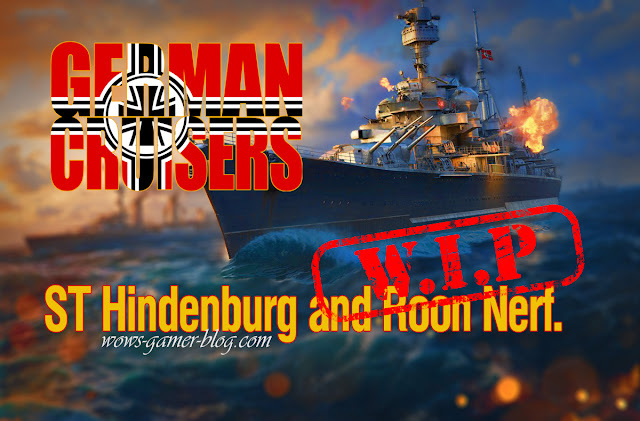 World of Warships ST - German Cruisers Hindenburg and Roon Nerf. ST. German cruisers Hindenburg and Roon Nerf. Main battery reload time for the 203 mm L/60 Drh LC/34 is increased from 10 to 11 s.
High tier German cruisers were over performing a bit in all types of battles and were irreplaceable among other cruisers for damaging from the longer range. Increased reload time will bring the ships in line with the other cruisers, while keeping their national traits and not affecting their gameplay in any negative ways. Surveillance Radar is added to the 4th consumable slot. Grozovoi is currently the least popular tier X destroyer and she shows limited performance against most of her adversaries, hardly making use of her advantages. Addition of Surveillance Radar will allow the ship to fight for control areas and combat immediate destroyer rivals, while remaining quite universal. Radar's stats are tuned in a way that prevents it from overly affecting the battle while elevating Grozovoi in her overall success rate. Everything stated could be subject to change. 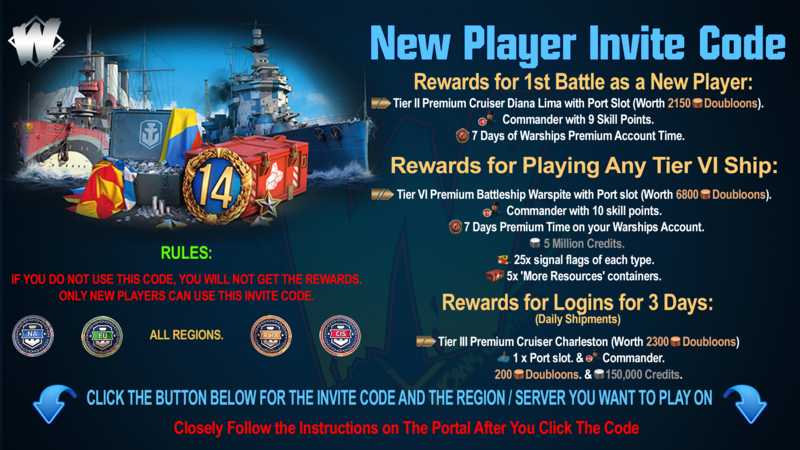 The final changes will be published on the Wargaming website.